Xiaomi has over the years garnered a huge MIUI user base and in addition to that has created a community around the user interface. In a post on the MIUI forums, developers have revealed some features which are coming to the MIUI 10 and MIUI 11. The devs have also listed some features which are being considered to be added into the MIUI ecosystem. A couple of features are already available via MIUI 10 Chinese ROM and here are a couple of them which might make it to the Global ROM as well. While developers have listed over 28 features that are in development, most of them are exclusive to the Chinese users and the others are merely tweaks. However, there are a bunch of cool features that might make their way to the Global MIUI ROM. Xiaomi devs are working on optimizing the face unlock mechanism. The new tweak will not directly take the user to the homescreen but instead, users will have to swipe to unlock the phone. 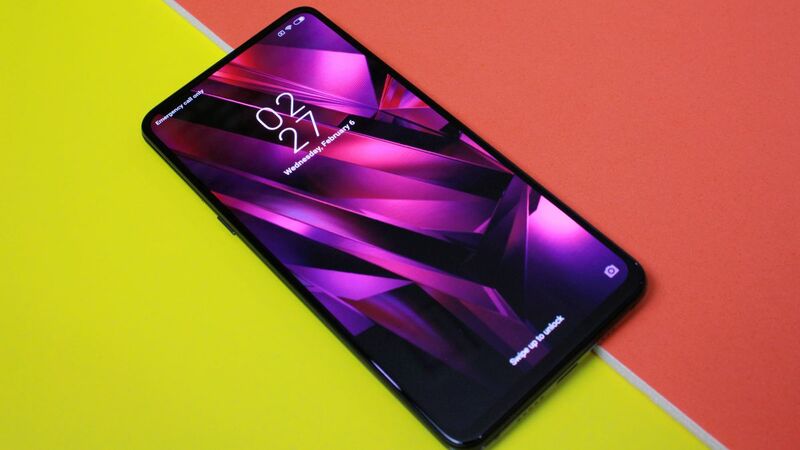 The system-wide dark more which was first seen on Mi 9 will make its way to other phones as well. In addition, the future versions of MIUI will have better Dolby effects. The developers are also working towards enabling both face and fingerprint unlock to work at the same time. Users will also be able to switch on the screen of their phones by using voice commands. While these will initially be based on Xiaomi’s AI, there’s a possibility that it might get adopted to work with Google Assistant as well. Alongside, some of the features that the MIUI team is considering for development include a child mode, 18:9 aspect ratio crop support in editor, local recycle bin for photos, new charging animation, lockscreen beautification among others. Xiaomi MIUI developers have started working on these features and the next version of MIUI is expected to arrive by the second half of 2019.